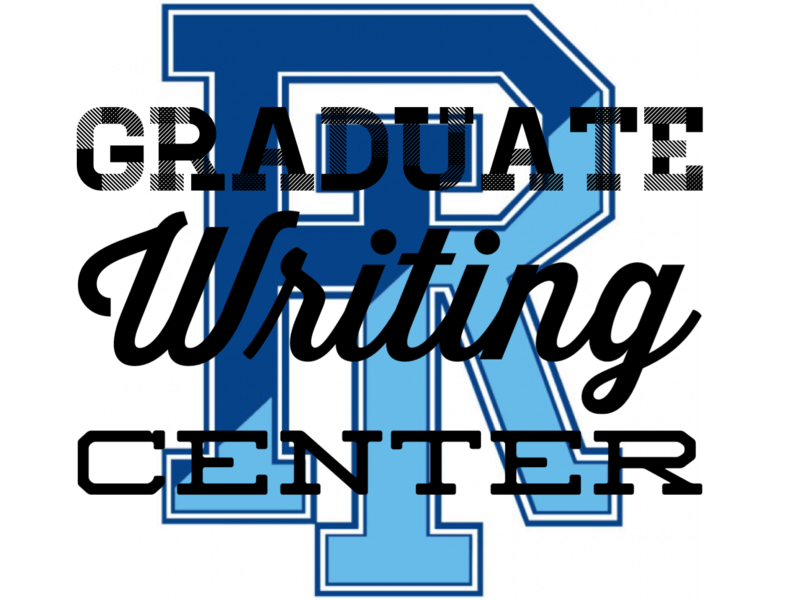 When you walk into the URI Graduate Writing Center you are entering a warm, welcoming space where Master’s and Doctoral students and candidates in any field of study can turn to for help with papers, proposals, dissertation work and so forth. The URI GWC opened in the fall on September 4th, 2018 and in that first semester the center had 169 appointments and 97 event attendees; in a short amount of time, the center was a big hit. I recently had the opportunity to visit the GWC and chat with Coordinator and tutor, Ashton Foley-Schramm to hear about the incredible services available to all URI graduate students. 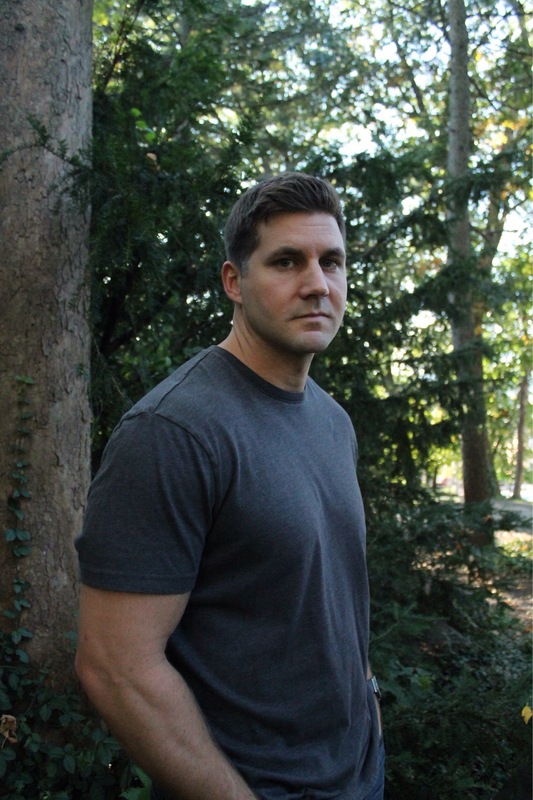 Charles Kell is a PhD candidate at The University of Rhode Island and associate editor of The Ocean State Review. His poetry and fiction have appeared in The New Orleans Review, The Saint Ann’s Review, Kestrel, Columbia Journal, The Pinch, and elsewhere. Cage of Lit Glass, chosen by Kimiko Hahn for the 2018 Autumn House Press Poetry Prize, is forthcoming toward the end of 2019. He teaches in Rhode Island and Connecticut. Heather J. Macpherson: First of all, congratulations on your manuscript, Cage of Lit Glass winning the 2018 Autumn House Poetry Prize judged by Kimiko Hahn! And thank you for participating in an interview for the URI Graduate Blog. 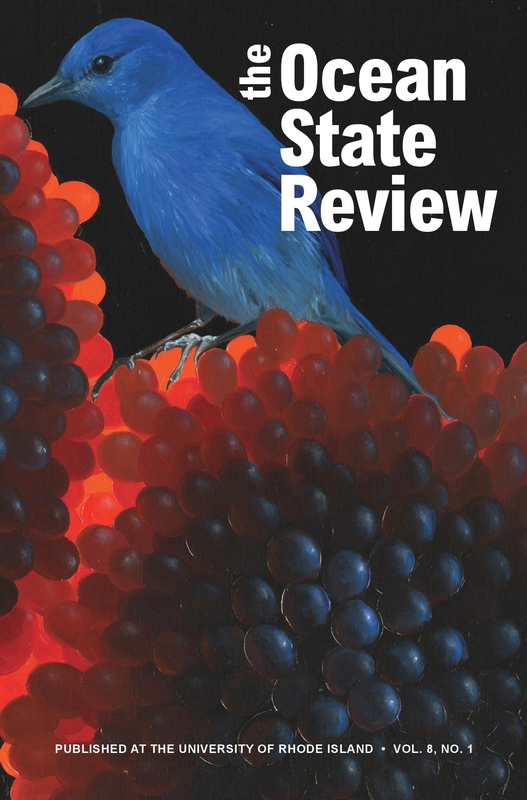 The latest issue of The Ocean State Review, URI’s journal of art and literature, has arrived! Volume eight, number one features poetry, fiction, and nonfiction, as well as visual art. The issue was beautifully crafted under the helm of senior editor Elizabeth Foulke alongside contributing editors Pamela Buck and Laura Marie Marciano, and associate editors Charles Kell (first place winner of the 2018 Autumn House Poetry Prize) and Tina Egnoski; finally, I should mention the issue was produced with great care by Michelle Caraccia and Catherine Winters. A new year brings new faces, we’re happy to welcome nine graduate students as the 2018 cohort! We asked everyone to share a bit about themselves to get to know them better. Author urienglishPosted on September 21, 2018 September 27, 2018 Categories Department News, Interviews & ProfilesLeave a comment on Welcome New Cohort! A new humanities symposium will be taking place this fall. Revolt! Student Protest from 1968 to Today will take place in the Paff Auditorium at the Providence URI campus on September 14, 2018. English department graduate students have been a driving force in creating and organizing this new college initiative. 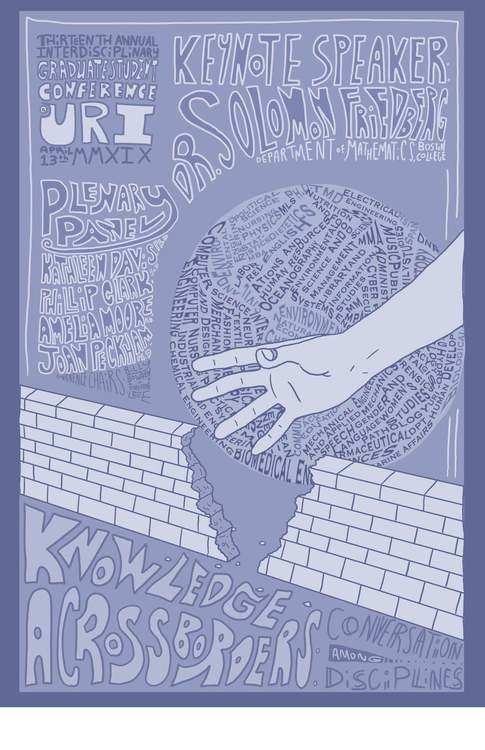 Departments throughout the College of Arts & Sciences, as well as other programs and centers, are participating in this event which aims to have a timely and scholarly discussion of student protest, the place of protest on college campus, and activism more generally. Author urienglishPosted on July 12, 2018 Categories Conferences, Department NewsLeave a comment on New Humanities Symposium, Revolt! Ashton Foley-Schramm is a fifth-year PhD candidate in the English department focusing on the Reader in the Victorian Novel. Ashton recently received a tuition scholarship from the Graduate School and will be devoting the coming year to work on her dissertation, “Reading the Reader: Shifting Representations of Readers in Nineteenth-Century Fiction.” This project will explore changing depictions of reading in Victorian novels, including the disappearance of the male reader within fiction as well as contemporary concerns about time spent reading and what is being read. 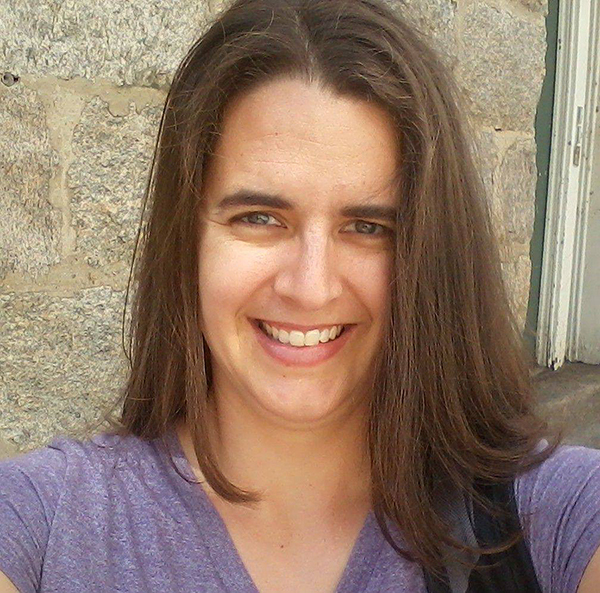 Adrienne Jones Daly is a fourth year PhD student in the English department, specializing in Rhetoric and Composition. 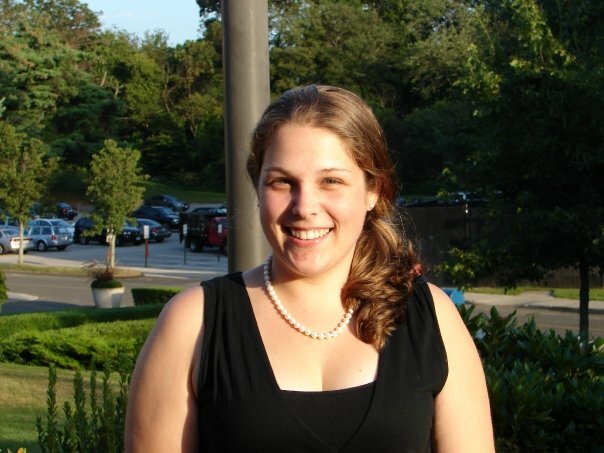 Before coming to URI, Adrienne earned a BA in linguistics from William & Mary in Virginia, taught English in Japan, completed her Masters in Linguistics from the University of Ottawa, and worked in a variety of positions in New Orleans, such as Admissions at a law school and in Loyola University’s Writing Program. Her background is in sociolinguistics and writing program administration. She is currently using translingualism to consider how language is treated in the writing classroom, and specifically how the teacher interfaces with language. She received a Dissertation Fellowship from the URI Graduate School for the coming academic year to work on her project Practicing Translingualism: Faculty Conceptions and Practices.